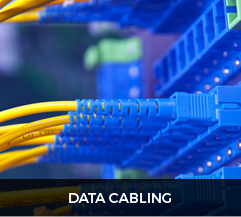 A Structured Cabling System is a Single Integrated Wiring Infrastructure. It is used to transmit data, video and voice information from office to office, or through an entire building. It is at the base of modern information networks and provides a platform upon which an overall information system is built. 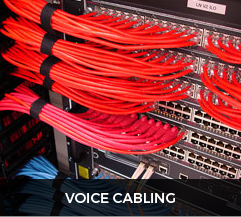 The Structured Cabling concept is to cable a building so that the voice or data service in the building can be made accessible from every communications outlet. 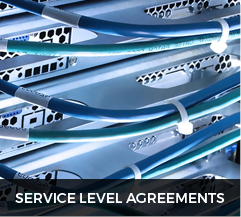 This allows the movement of personnel and services to be carried out without the need for rewiring. 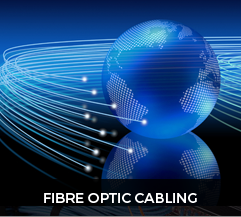 A carefully implemented Structured Cabling System ensures reliable performance and the flexibility to meet for future growth and change. 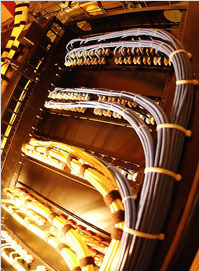 A Structured Cabling System, designed in accordance with international standards, will ensure predictable performance across a broad range of connected equipment. Currently, industry standard of installations is carried out to Category 6 standard. A Structured Cabling System can encompass a number of different technologies and cable types to make up a desired system. Modern structured cable systems not only refer to IT and communications systems but also embrace the intelligent and smart building concept.